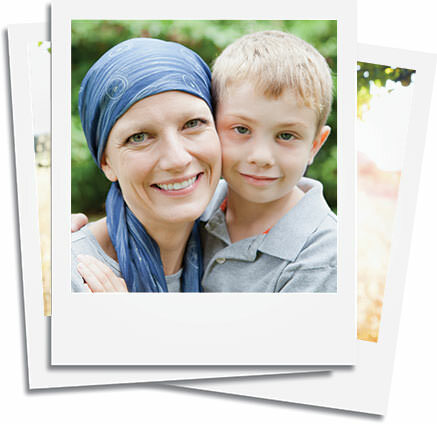 SIS is committed to help people receiving breast cancer treatment that needs financial assistance and resides in the Greater Rochester, New York area counties including; Allegany, Erie, Genesee, Livingston, Monroe, Ontario, Orleans, Seneca, Steuben, Yates, Wayne and Wyoming. Factors considered will include the severity of need and the resources currently available to SIS. Stay Connected. Like us on Facebook.